Reward offered for information leading to the return of “I’ve Been Everywhere, Man” painting. 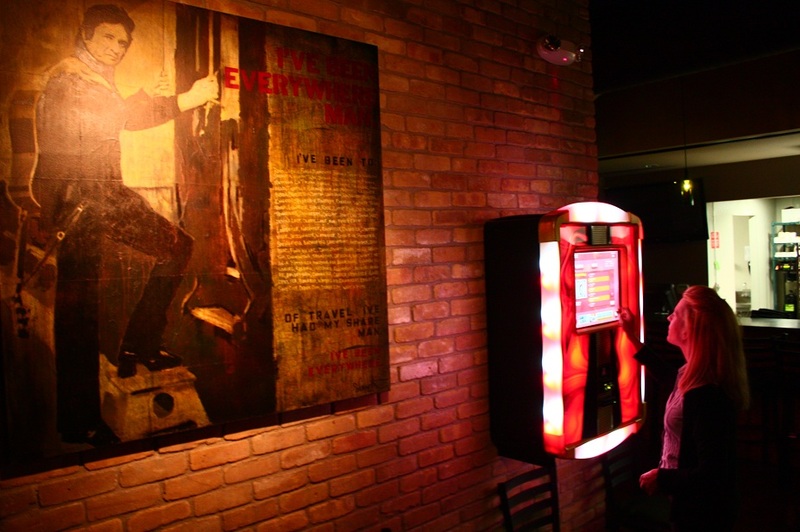 An original work of art, commissioned by the owners of MAX’s Wine Dive, was stolen in the early morning hours of January 20, 2013. Management of MAX’s is working with local authorities to resolve the crime and ultimately see the return of the beloved work of art to the walls of MAX’s.